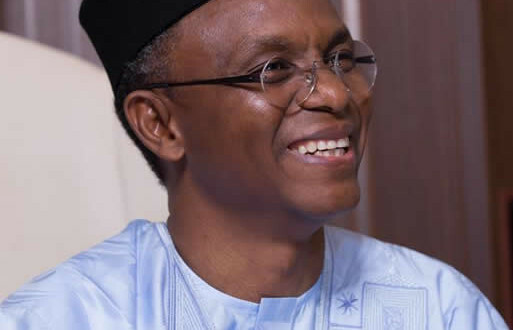 The Kaduna State Government, yesterday formally opened its education sector to members of the public as part of efforts to ensure transparency and accountability for improve quality of service in the sector. The state’s Commissioner for Education, Science and Technology, Ja’afaru Sani said that the move was part of the state’s Open Government Partnership to strengthen citizens engagement in governance. Sani stated this at the inaugural Interactive Forum on Education Sector Performance Review, anchored by Kaduna Basic Education Accountability Mechanism (KADBEAM), supported by DFID-funded Partnership to Reform, Engage and Learn (PERL). He acknowledged that the only way to move the sector forward was to open the sector’s doors to the public to make inputs, monitor implementation of policies and take ownership for effective service delivery.